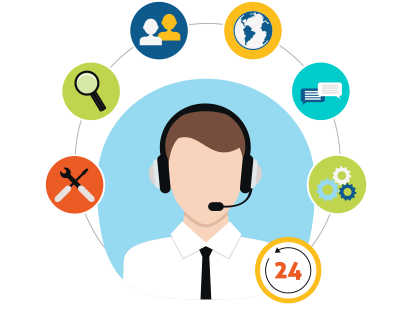 Skytel Contact Center delivers a broad set of affordable contact center features and valuable real-time reports to enable better management of call queues and incoming customer calls. Increase agent productivity and enhance callers’ experiences with Skytel Contact Center. 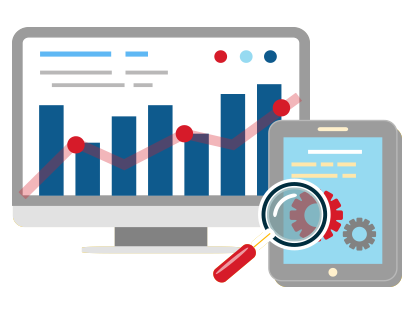 Easily manage and monitor your contact center and staffing priorities with Skytel’s real-time queue reporting. Our solutions allow you to see how many agents are on calls, measure their active talk time, and track current calls in queue. Train, engage and motivate your employees through Skytel Contact Center’s agent tracking reports. 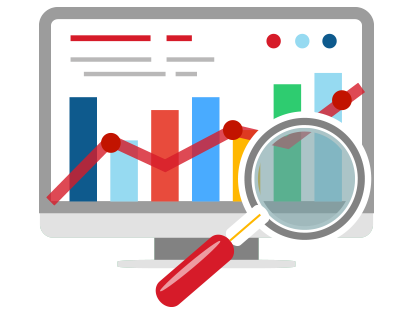 Track your agents’ totals, as well as aggregate statistics for selected queues, date ranges and specific agents. 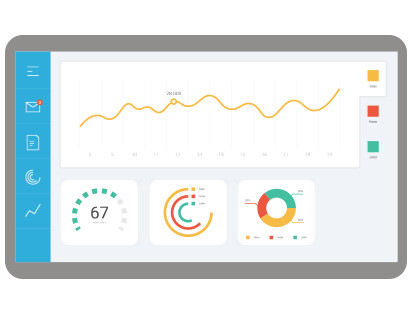 Publicly display real-time information related to your contact center’s performance with Skytel Contact Center’s wallboards. Refine which queues are displayed on the wallboards using the queue selector.